The turning of breech babies using moxibustion from week 33 onwards is a successful and natural method to avoid medical intervention. The success rates are as high as 81% in turning a breech baby. 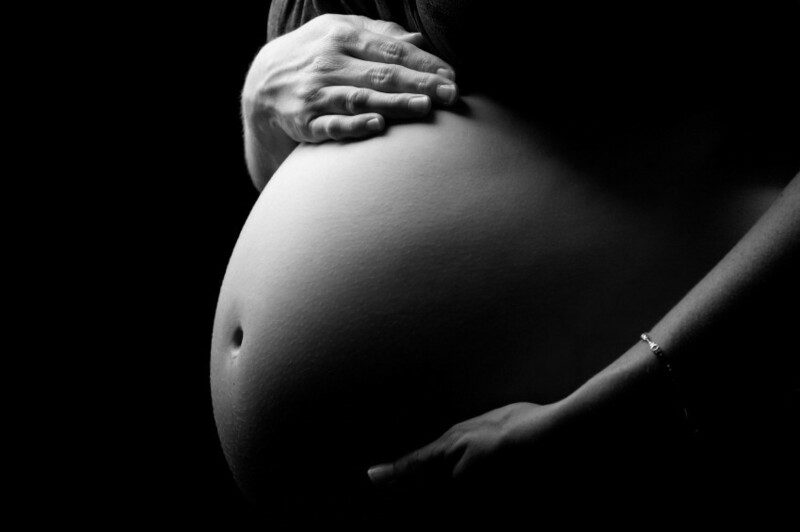 Even women with a very late diagnosis of breech presentation have found that their babies have turned with the use of moxibustion and/or acupuncture. Moxibustion involves burning a fragrant herb in the form of a moxa stick over one acupuncture point on the feet to relax the muscles in the uterus allowing the baby to turn. It is extremely safe and relaxing and the great benefit of this treatment is that you can continue the treatment with your partner or friend in the comfort of your own home once we have taught you the technique and frequency of treatment. In an Italian Study, 260 women experiencing their first pregnancy with breech presentations in the 33rd week, 130 women were treated with moxibustion to the acupuncture point, Zhiyin, BL-67 for seven days, and 130 women formed a control group. 75.4% of the babies in the moxibustion group turned, compared to 47.7% in the control group. Results showed an increase in foetal activity in the moxibustion group. A study in China took 505 women with breech presentations with the gestational range of 28-34 weeks. 241 received moxibustion for seven days on BL-67 and 264 women formed the control group. 81% of the babies in the moxibustion group turned compared to 49% of babies in the control group. The London Acupuncture Space has undergone extensive training in Fertility Acupuncture and Obstetrics Acupuncture at the Royal College of Physicians in London and at the renowned Zita West Clinic. We are proud to receive referals from independant midwives and work closely with The Barkantine Birth Centre, which is affiliated to the Royal London Hospital.